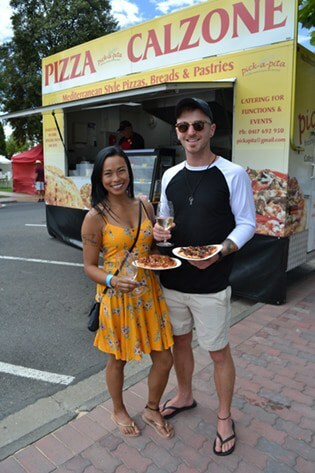 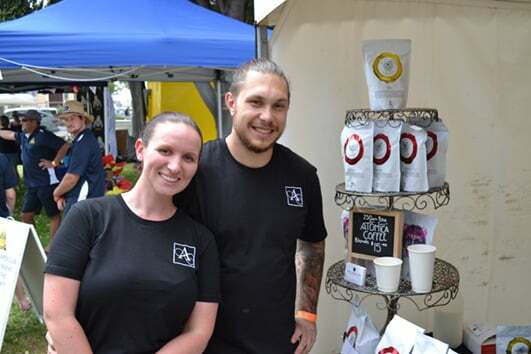 The annual Taste of the Limestone Coast Festival is a fantastic music and food festival held in the country town of Naracoorte each year. 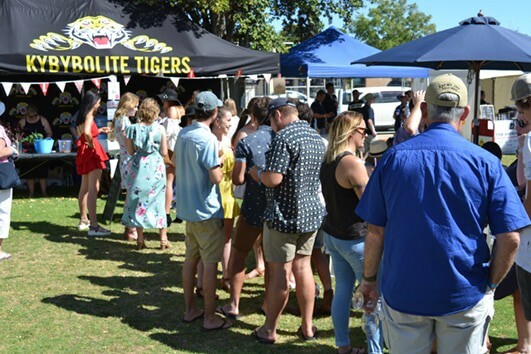 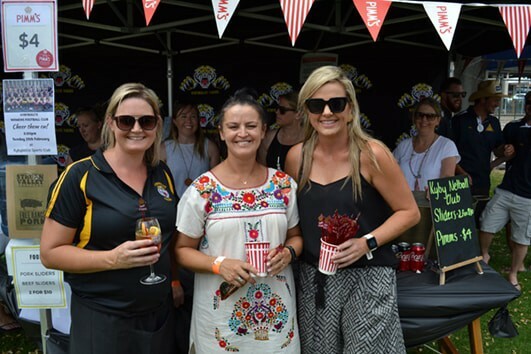 At the festival, you will find award-winning wines, live music, gourmet food and heaps of fun activities for the whole family to enjoy. 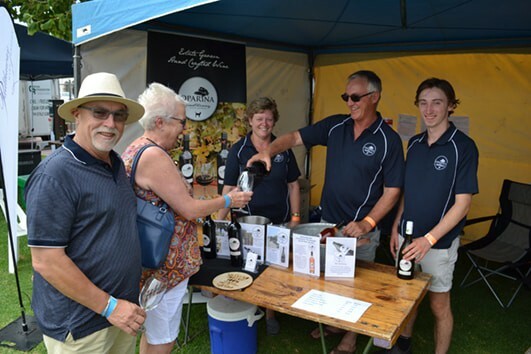 The Tastes of the Limestone Coast will give you access to heaps of local produce as well as foods that aren’t generally available in the Limestone Coast region. 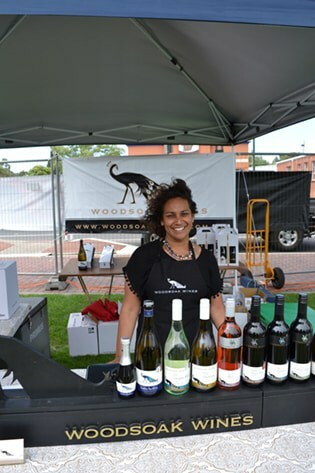 You will be able to change a huge range of wines from all over South Australia. 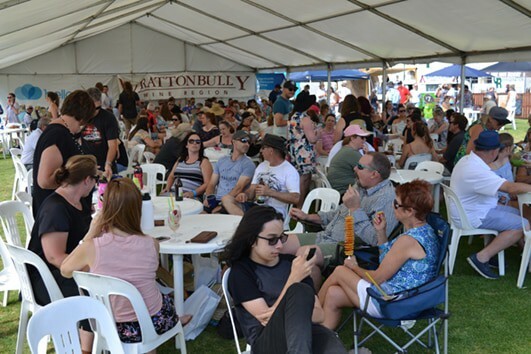 Kids will be entertained at the festival with a roving magician. 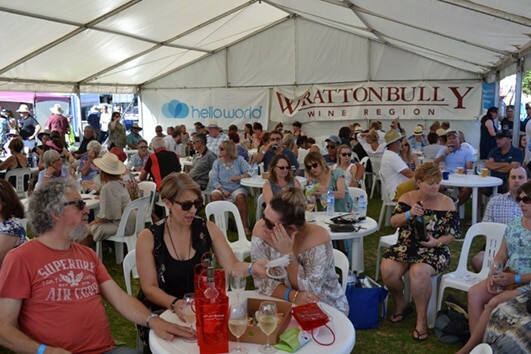 Yo will be able to enjoy heaps of live music from local musicians and there will be a number of different events held over the four day festival including Trivia Nights, a Golf Day, Sidewalk Sale, Naracoorte Cup Race Meeting. 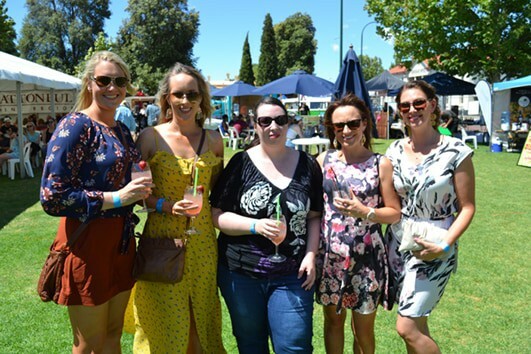 Funds raised through the festival will go to supporting the Naracoorte Health Service Maternity Unit refurbishment and Naracoorte Lions projects. 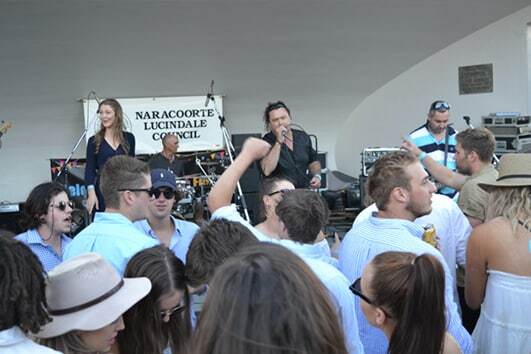 So come on over to Naracoorte for this fantastic food, wine and music event in the beautiful Limestone Coast region.